E-Book version also available! Download to your favorite e-reader for only $2.99. However, Moira is far from dead, and due to her influence Saul finds himself increasingly entangled in the rival factions seeking control over the city, coming face to face with Bugs Moran, Al Capone, and the federal agents pursuing both. Everybody wants something from Saul, but will he be able to save himself and his family, and uncover the supernatural secrets of the city, before it's too late? Publishers Weekly: Tangent Games cofounders Habiger and Kissee kick off their supernatural noir series with this slim, atmospheric entry, which begins, “Al Capone murdered me tonight.” After that deathbed declaration, Saul Imbierowicz narrates events leading up to his murder, beginning when his girlfriend Moira is killed in the crossfire of the St. Valentine’s Day Massacre. Saul has no time to grieve; as a newly hired postal service worker, he has an opportunity to steal evidence from the Feds that might incriminate Capone, and if he doesn’t do it, rival gangsters will execute his family. Bad turns weird when Moira rises from the dead and a “love bite” becomes something more. The premise invokes classic black-and-white noir, while lurid supernatural details add a touch of blood red. The story is grounded in Jewish culture, and readers unfamiliar with Yiddish may occasionally struggle, as it’s liberally peppered throughout the narrative. The setup for a sequel is intriguing and will keep readers coming back for more of Saul’s supernatural adventures. 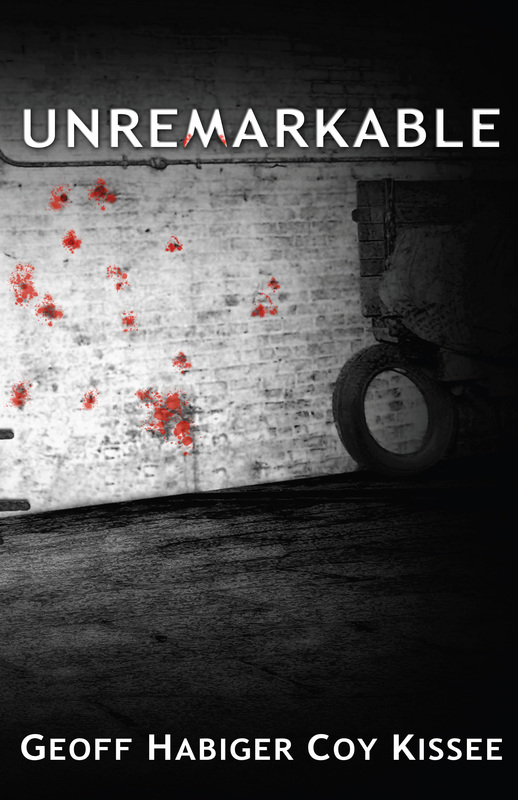 Unremarkable is a thrilling gangland drama that reveals unexpected supernatural depths. Read the full review. “Unremarkable” is a really fun read that will keep readers guessing from chapter to chapter. Read the full review. This book creates historical fiction with a pulse—and a crime drama that embraces the impossible—blending it all together into a truly well-balanced and entertaining read. Read the full review.